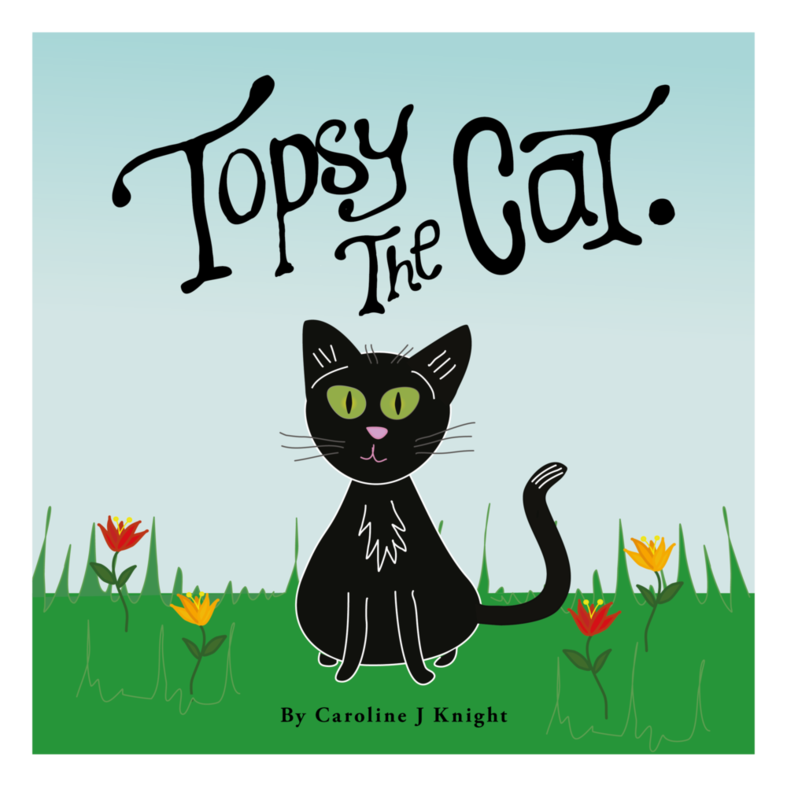 This is a fun little story about things Topsy the cat gets up to during the day. Simple rhyming text and fun illustrations. Designed with little kids in mind. 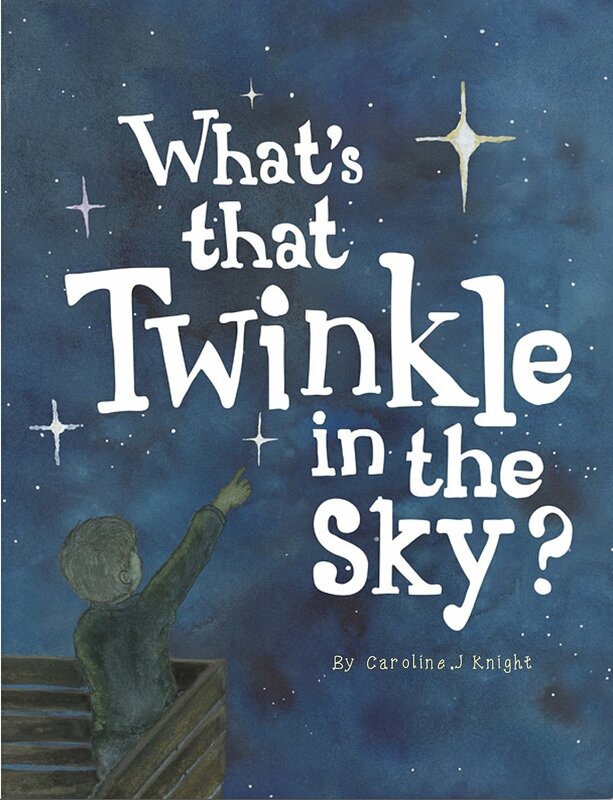 This book introduces children to the concept of stars, what they are, how they are formed and the different types through beautiful watercolour illustrations and rhyming text.